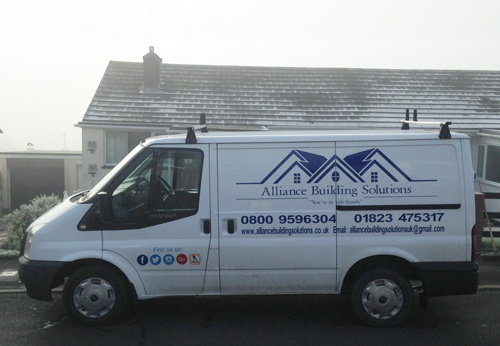 Alliance Building Solutions provide reliable and professional roofing services in Taunton, Somerset & Devon at great roofing prices. 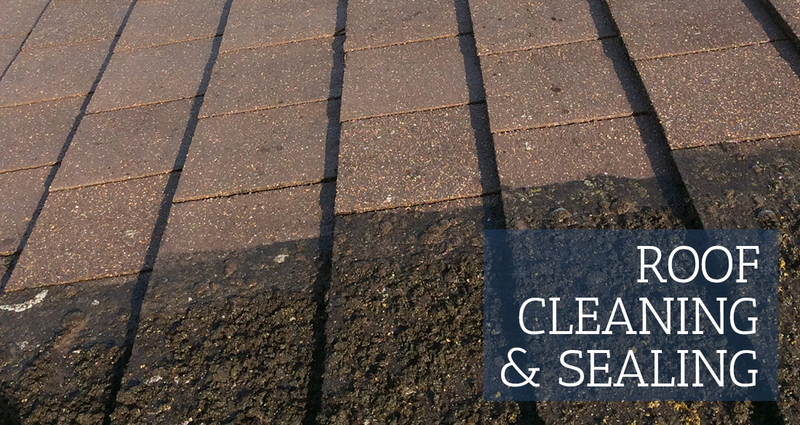 Even if your roof appears overcome by moss, lichen and algae and has endured the detrimental effects of many years of rain, sleet, snow and sunlight, or looks as though repair may not be an economical option, we can certainly help. Our professional roofing team will carry out a free detailed survey and provide you with a report on the condition of your roof, including suggestions for what might be the best solution for you based on your individual circumstances. We offer a range of options from repair, renovation and if necessary a full flat or pitched roof replacement with a long lasting guarantee that stretches as far as 25 years. 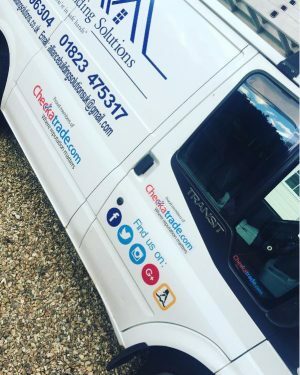 No matter the type of the work we carry out on your commercial or domestic property, we will ensure that we leave your new or renewed roof looking beautiful, your home secure and watertight, which will increase the value to your property. 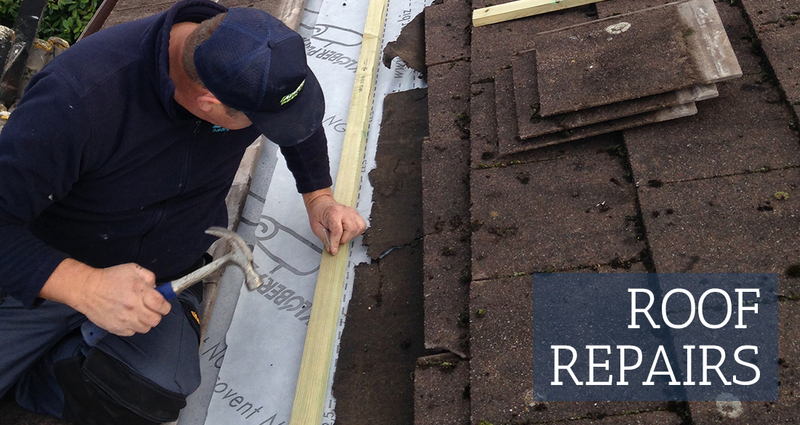 We’re very proud of the high quality roofing services we provide in Taunton, Somerset, Devon and Bridgwater. You’ll find many satisfied customer testimonials on our site, which we hope will assure you that we really do care for our customers. We strive to provide our customers with a 100% Customer Satisfaction Guarantee. 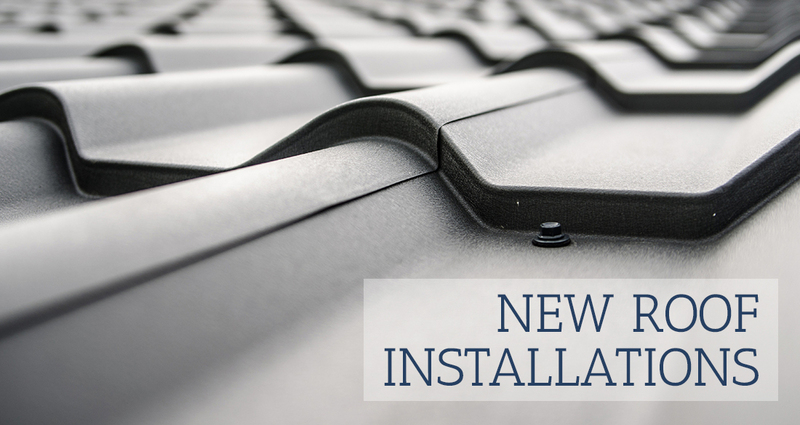 You’ll also be glad to know that we carry out all of our work under the new British Roofing Standards. So you can be safe in the knowledge that the work we carry out on your home will leave you fully protected under the BRS mark. We know that roofs can often be taken somewhat for granted, but when a roof issue makes itself apparent, perhaps after a spell of stormy weather, a roof is something that needs to be repaired quickly with no fuss. 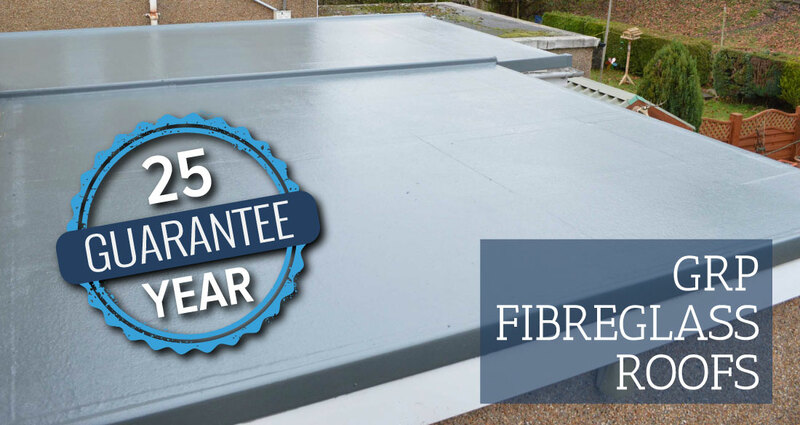 Often the need for a completely new roof is rare, however when it comes to durability and thinking long term, our fibreglass flat roofs can last quite literally a life time, and they won’t leave you out of pocket. Does your existing pitched roof look like it needs some attention? Or a even a complete re-install? 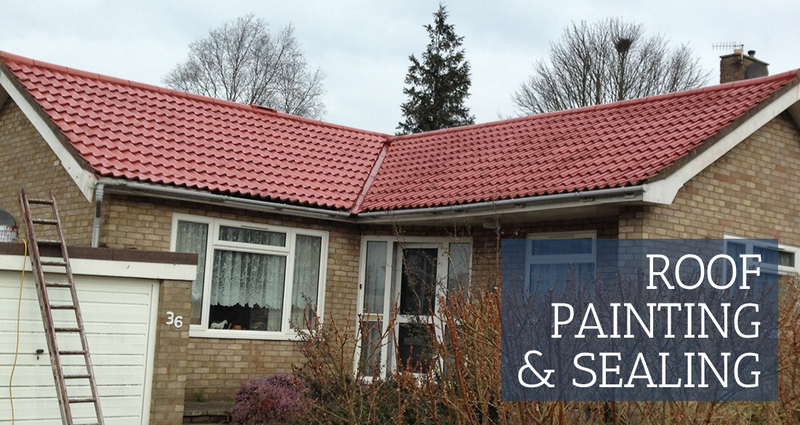 If so, we offer several types of new pitched roof tile and slate style options and colours. 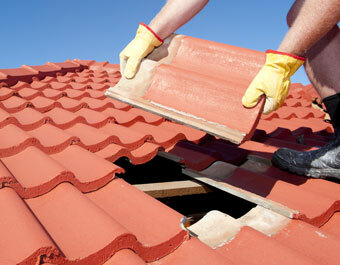 Felt roofing has been around for a great deal of time, and for good reason. Although it’s not as hard-wearing as our fibreglass roofs, it’s a slightly cheaper option. 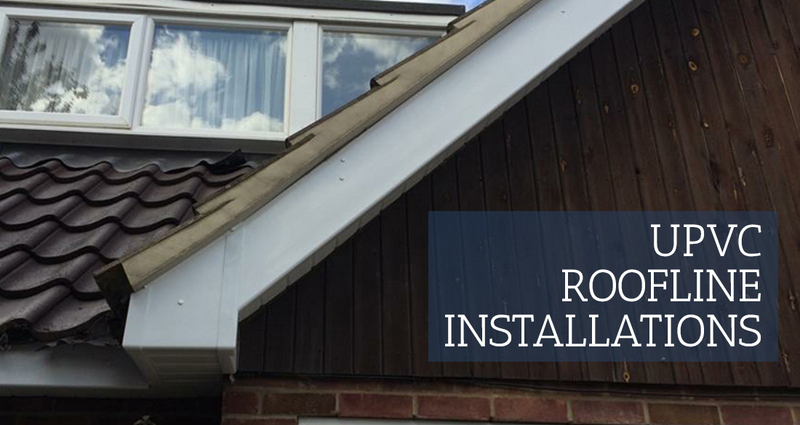 If you’re considering having your roof fitted with a new bargeboard, fascia, or gutter line, the first step is for our team to conduct a free survey so you can make an informed decision based on our advice. Conservatory slate roofing has become popular for its durability and appearance over the years compared to UPVC sheeting. 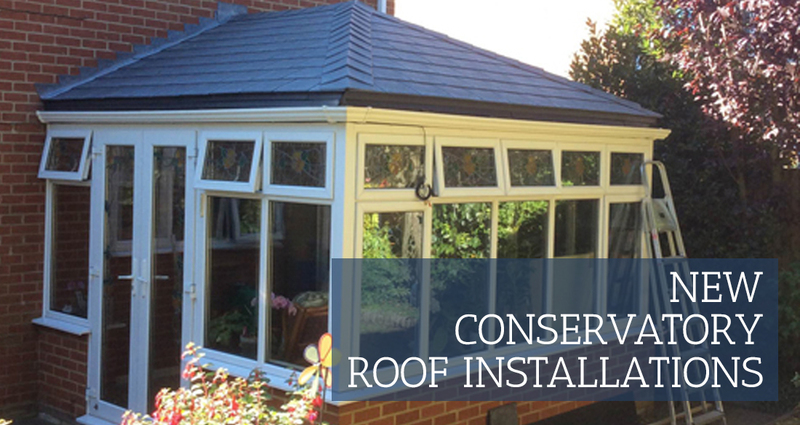 We supply high quality tiled conservatory roofs using the best slate products on the market. This service we offer is a real eye opener, and great on the wallet or purse. Our amazing cost effective stencil driveway concrete refurbishments & transformations can save you up to 50% on block paving. 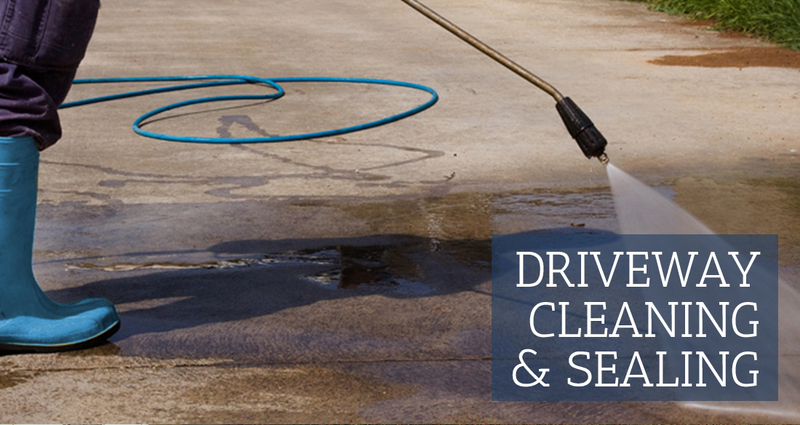 Using the latest pressure washing technology, our rotary flat surface and pressure washing cleaning machines are able to offer driveway cleaning for both commercial and residential properties. We also provide a full range of home improvement services including Driveway cleaning, re-sanding and sealing as well as exterior painting and decorating.